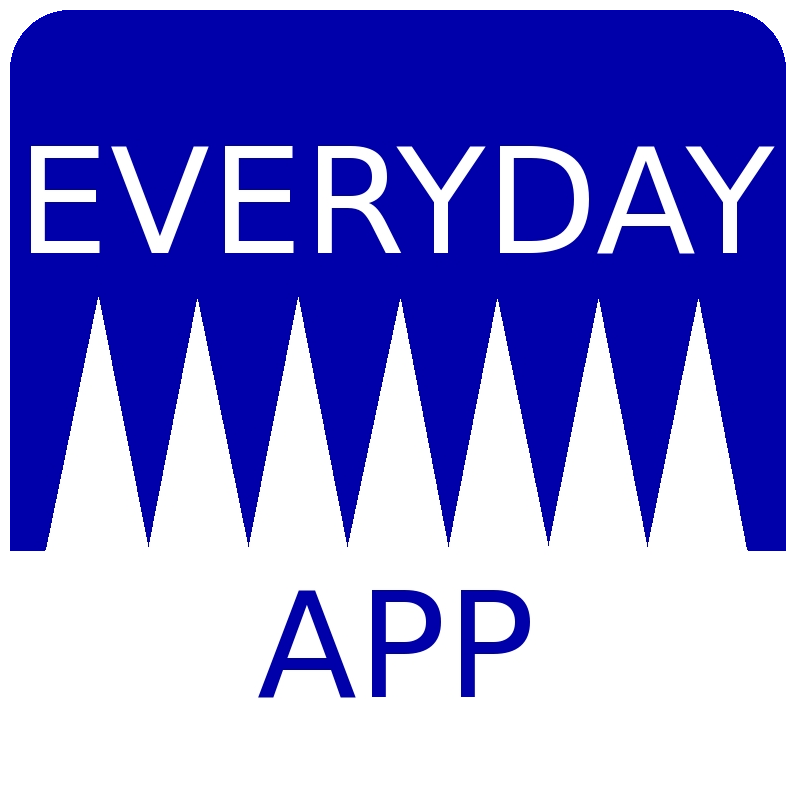 Everyday App content includes text, audio, video, games and interactivity. With over forty years of experience in publishing and backed by a deep understanding of language learning and teaching Panton’s Everyday Apps are conceived to be entertaining and useful. With up-to-date technologies and research Everyday Apps can be used anywhere and anytime, motivating users to benefit by present-day digital flexibility. In the age of e-books, brick-and-mortar bookstores are going the way of the dinosaurs! 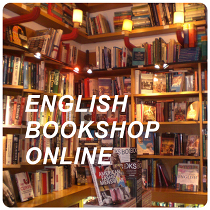 The English Bookshop is now online and will help you find just what you’re looking for! New and used books, rare and out-of-print books ... Just send us an email and we’ll look after all your requests. 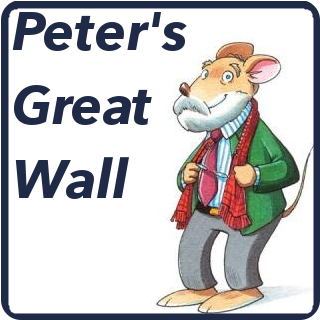 Hundreds of rich, wide-ranging and useful exercises in English on Panton’s Great Wall provide comprehensive practice in everyday English usage. It also offers special skills that Candidates for various examinations will require.